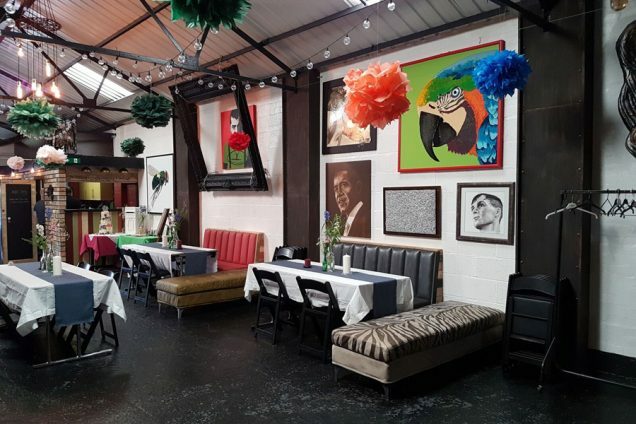 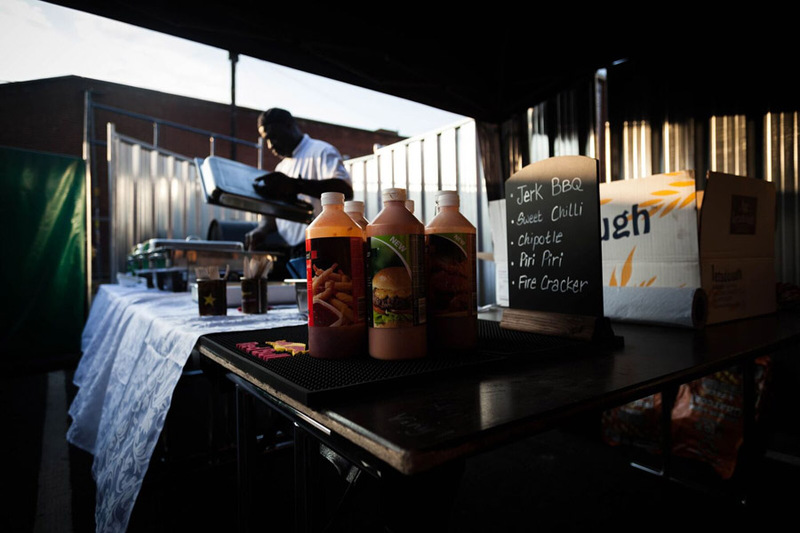 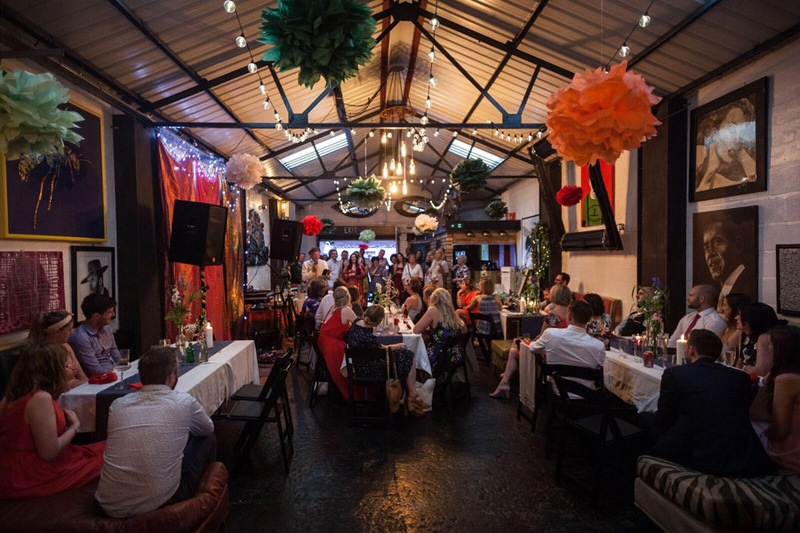 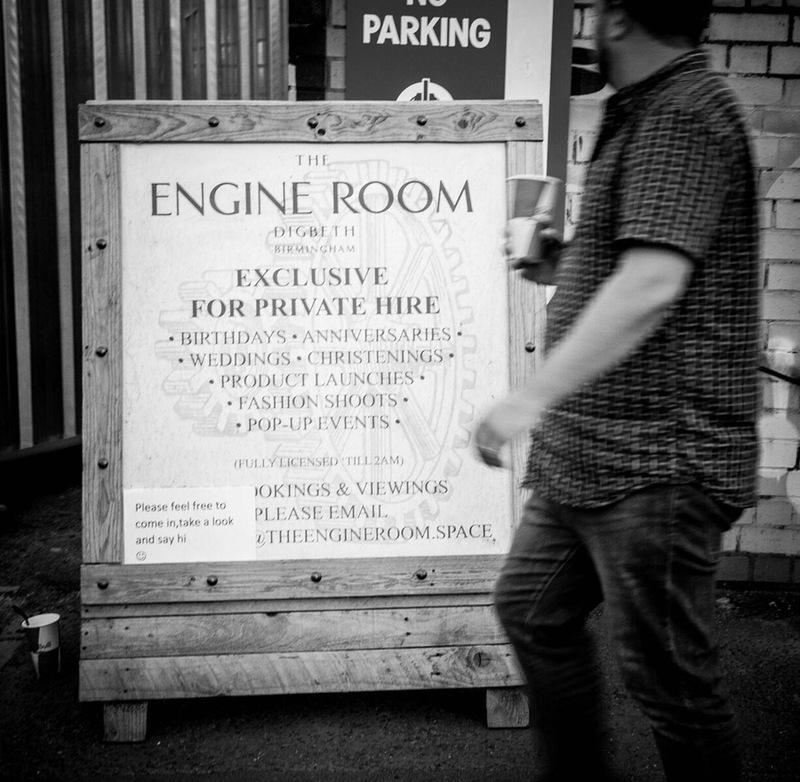 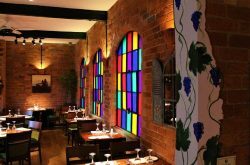 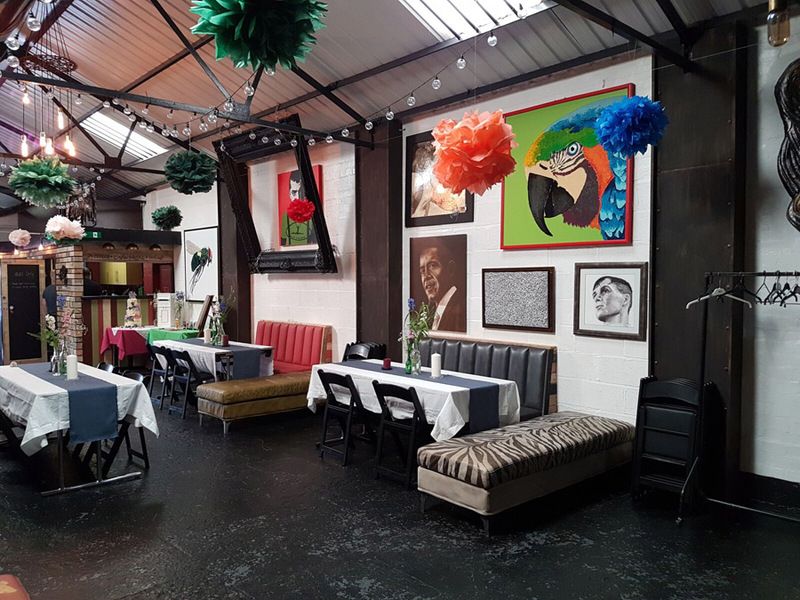 The Engine Room Digbeth opened as a private hire venue in 2017. 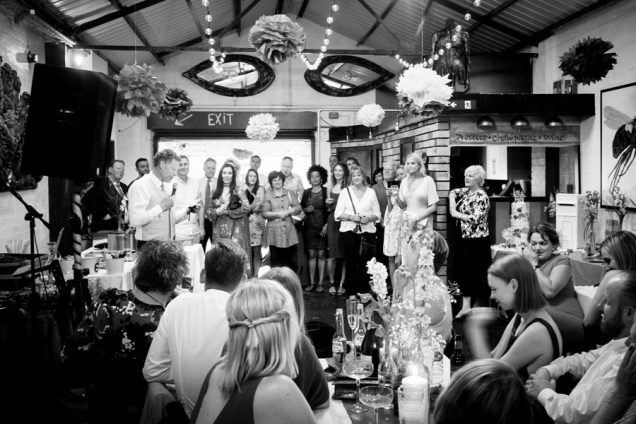 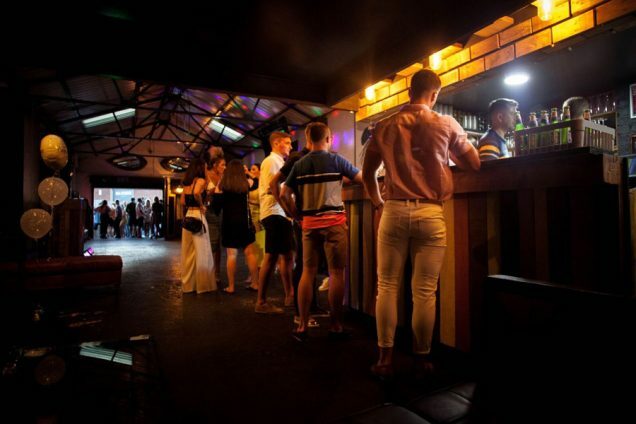 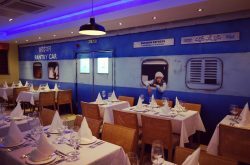 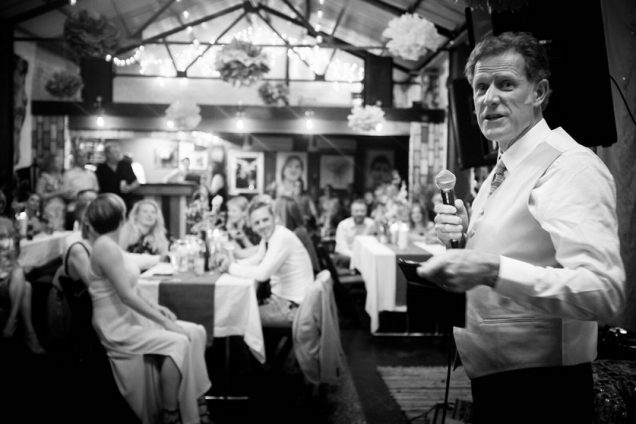 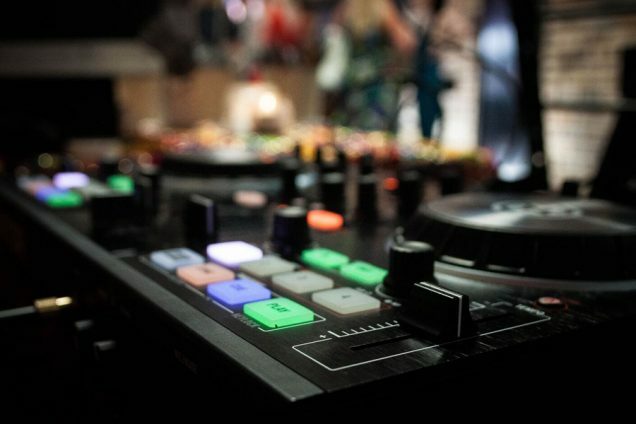 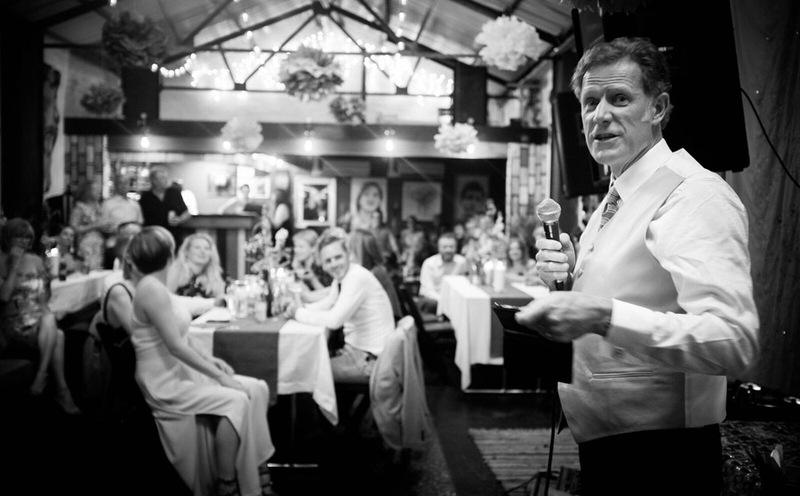 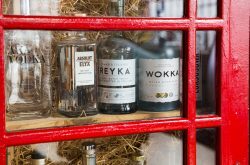 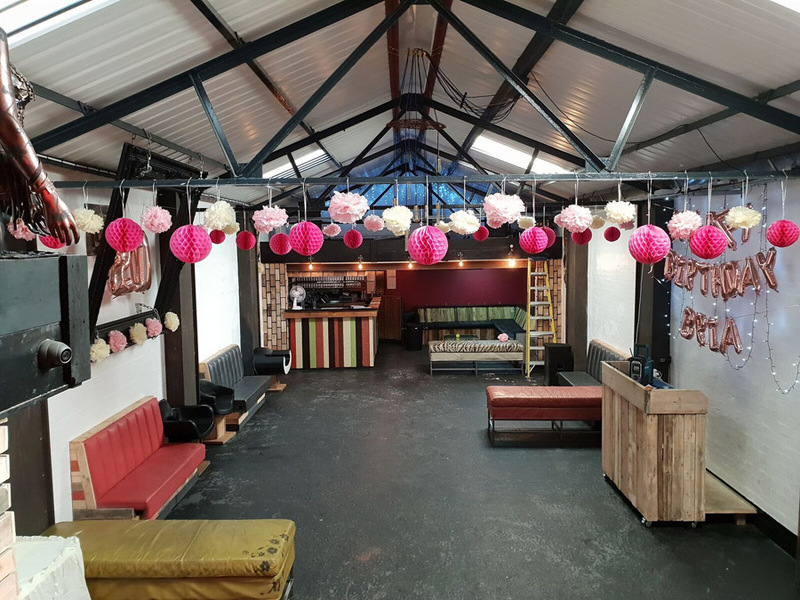 There are many venues, clubs and bars which offer hire space within their existing business, these can sometimes be a bit chaotic and difficult to manage along-side the general public. 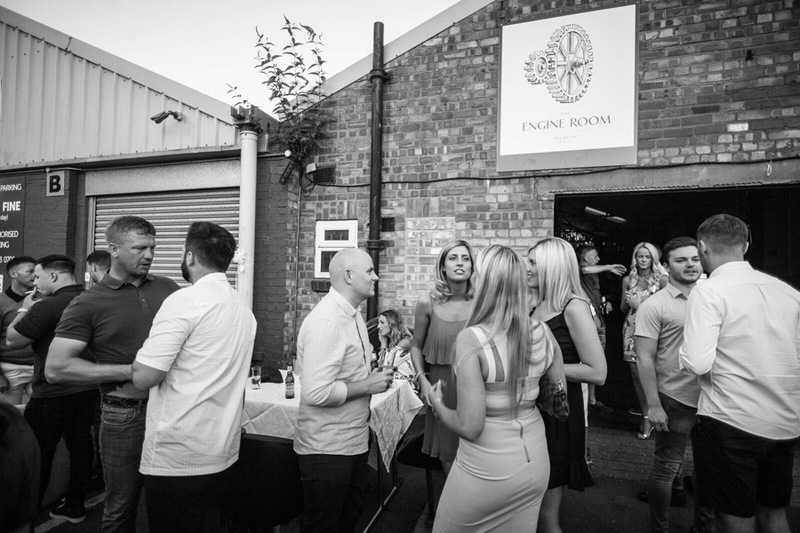 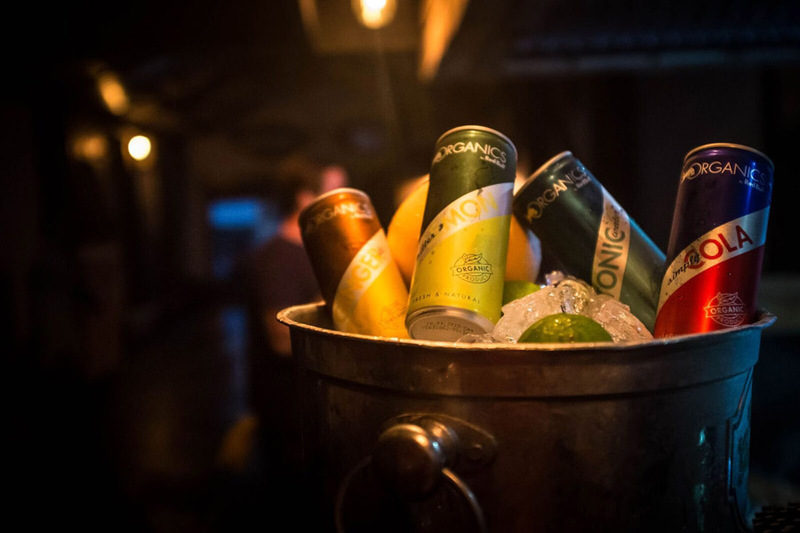 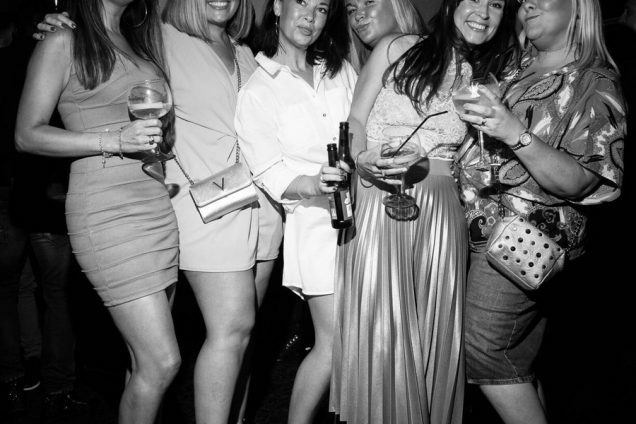 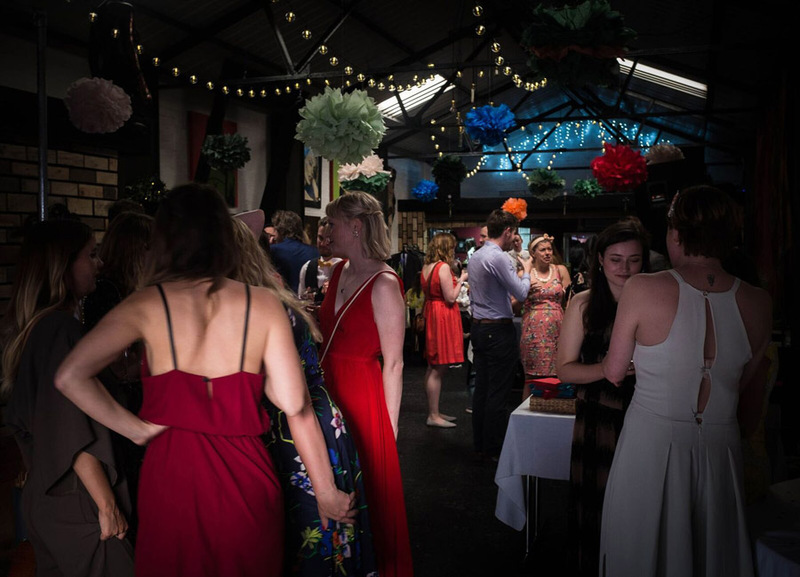 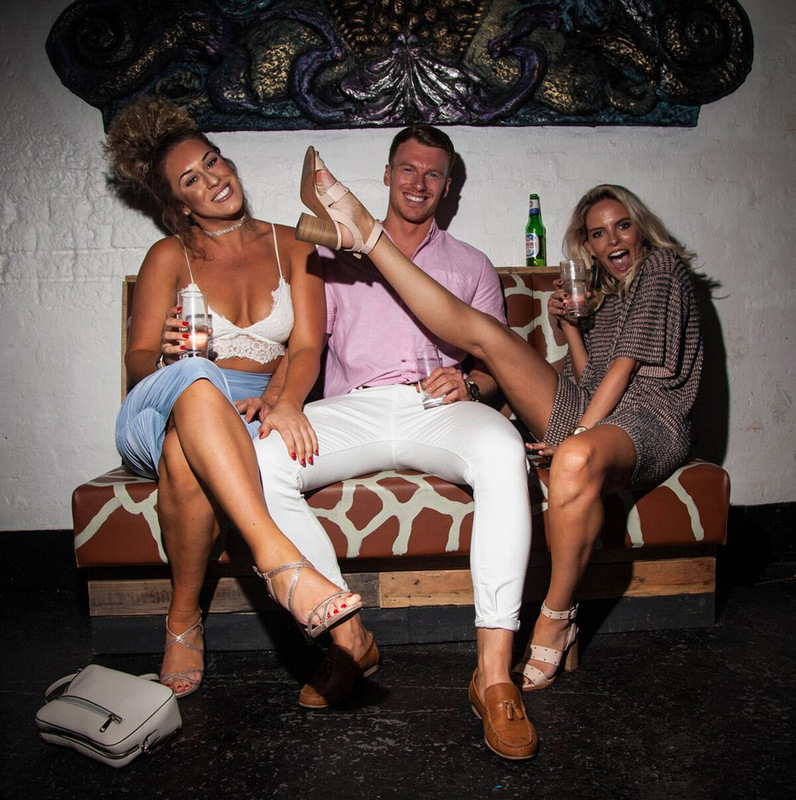 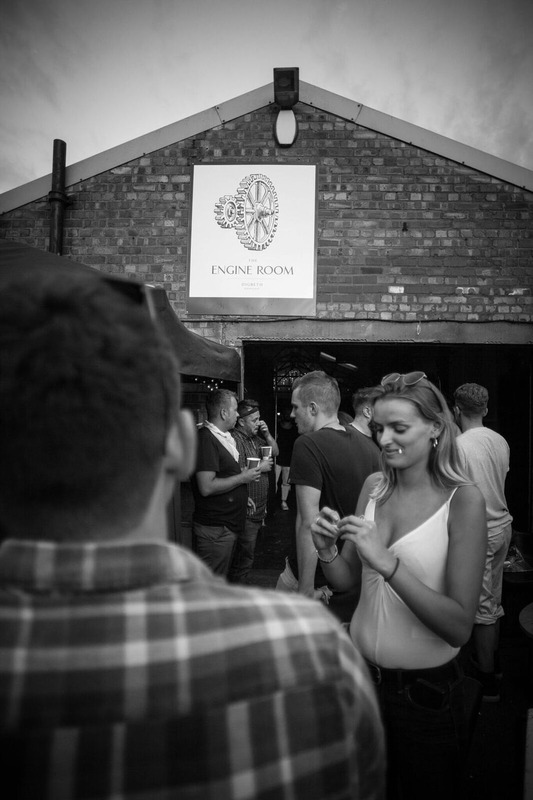 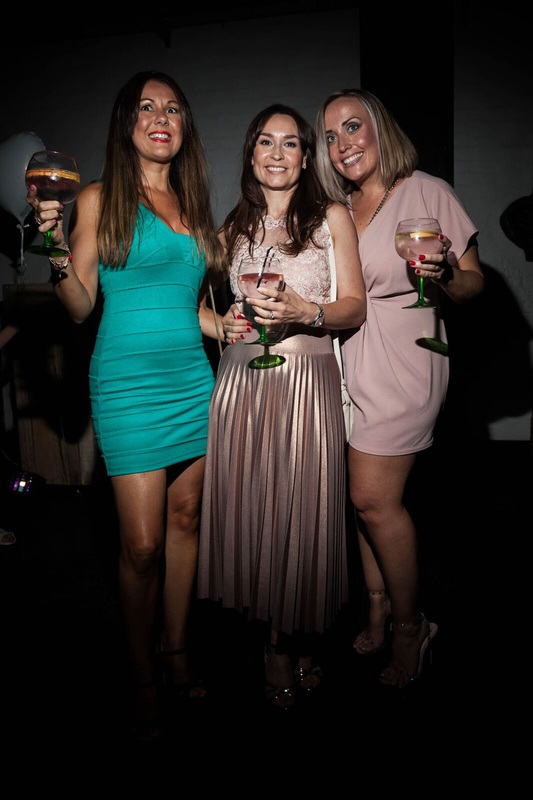 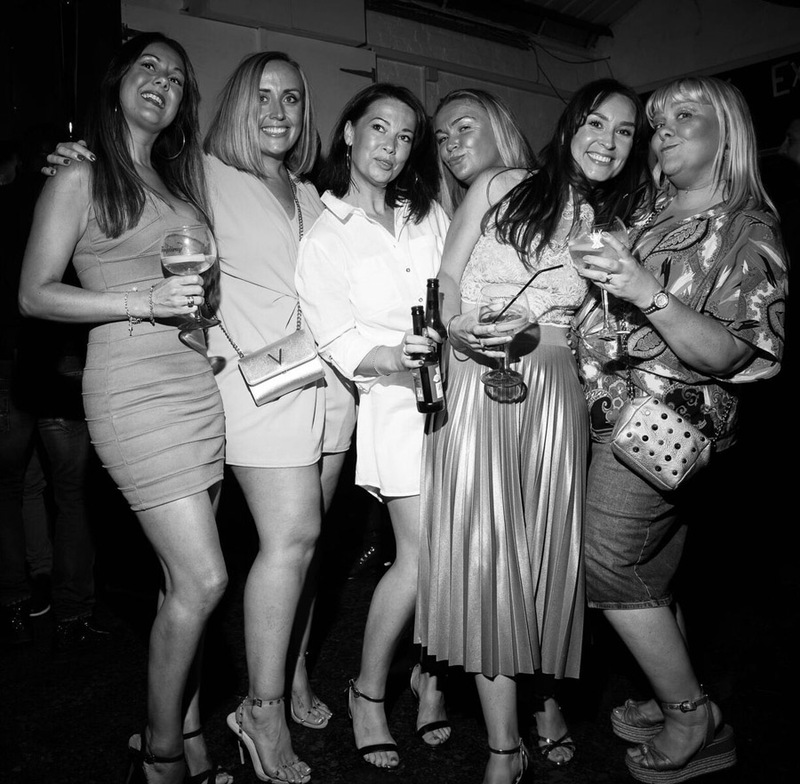 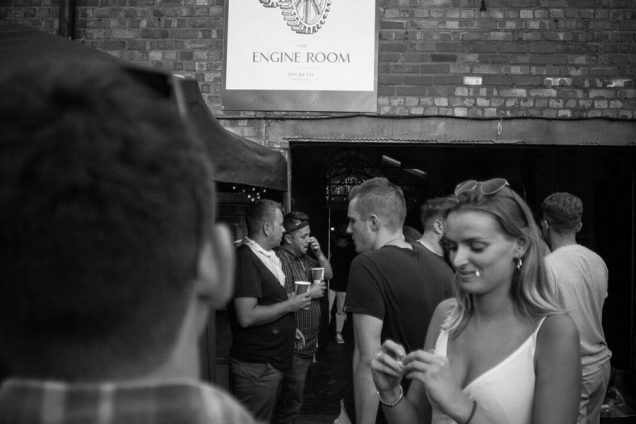 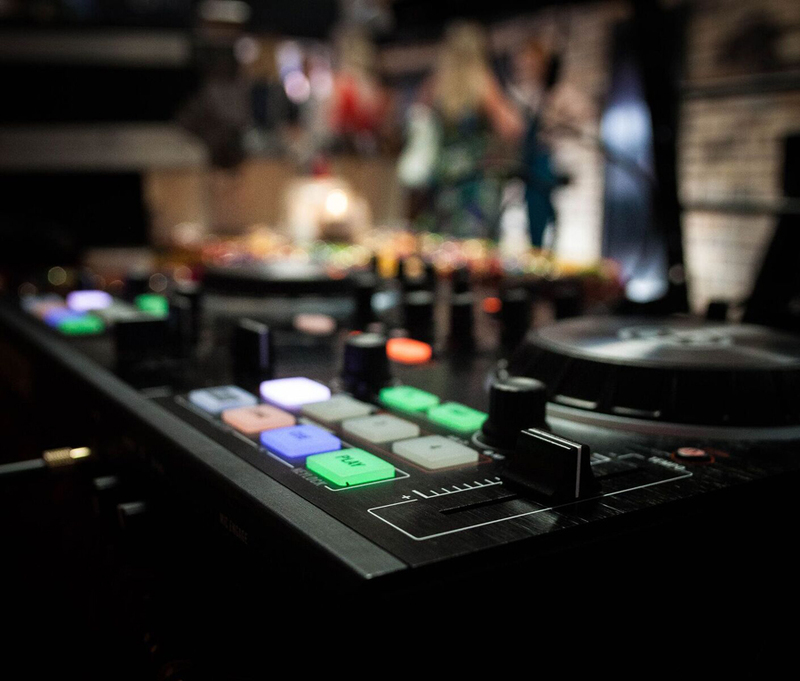 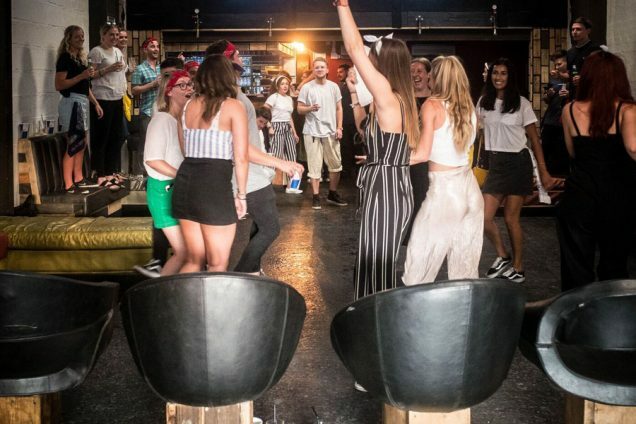 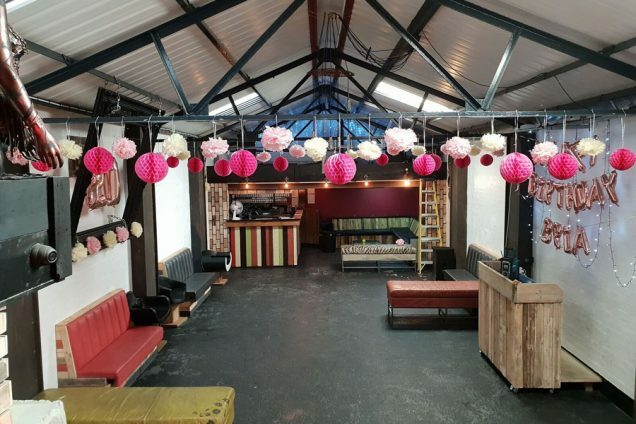 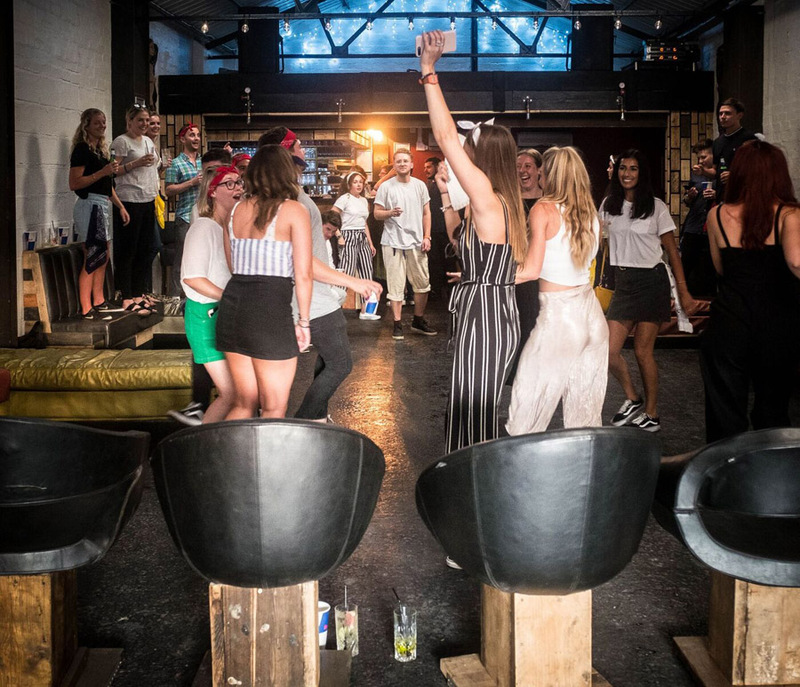 The Engine Room is a completely different prospect, as it is self contained as a private space yet it still offers professional friendly security, a manned private bar, DJ booth, sound-system and manager for each event. 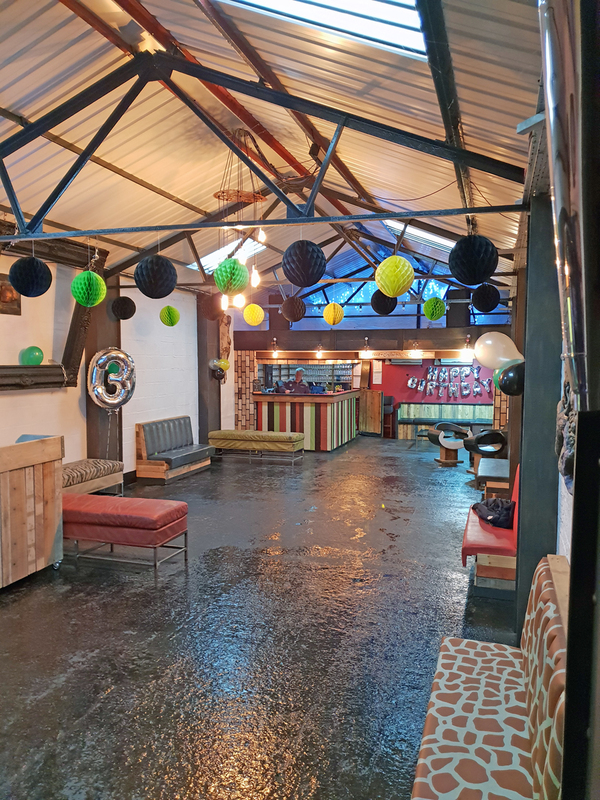 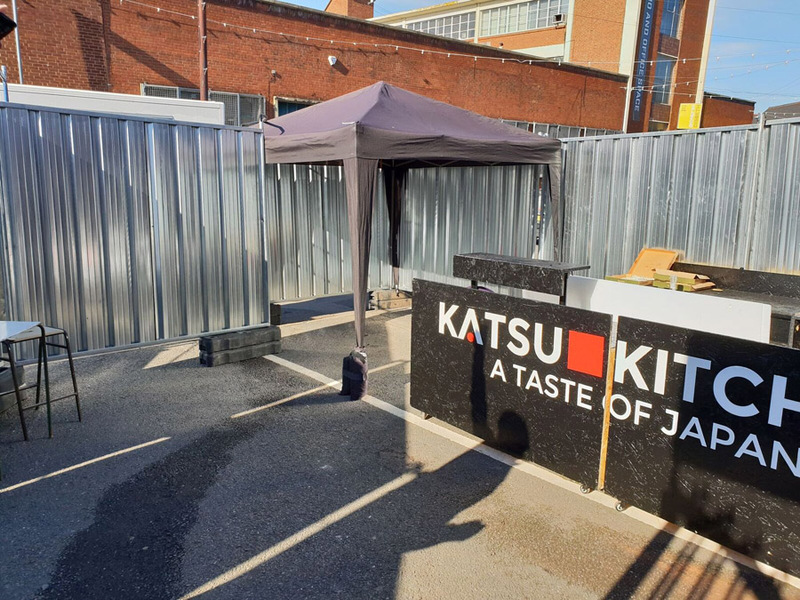 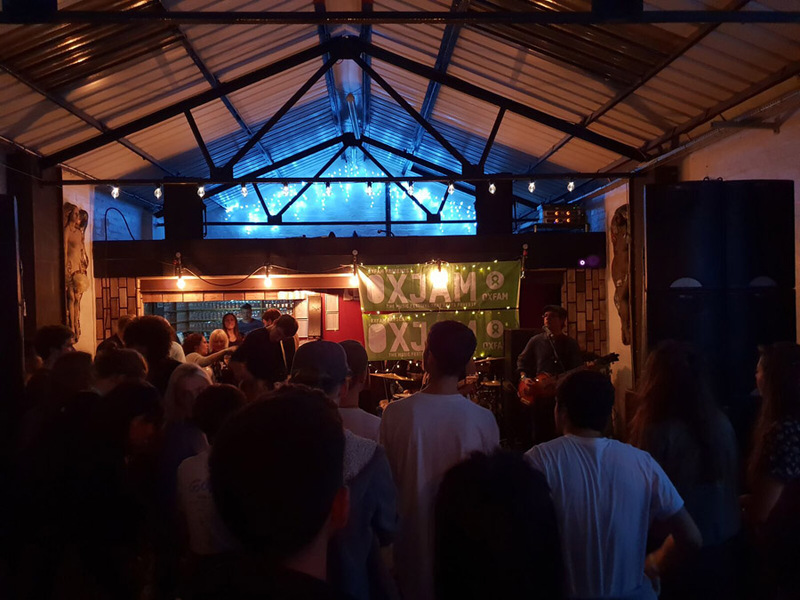 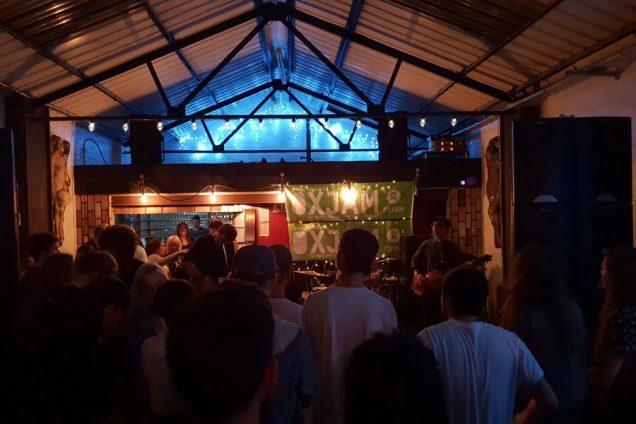 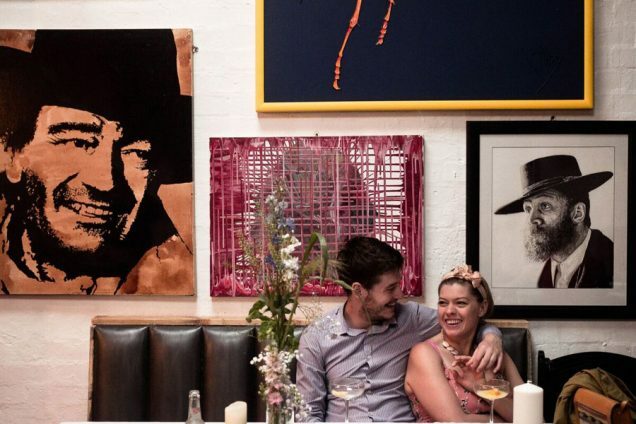 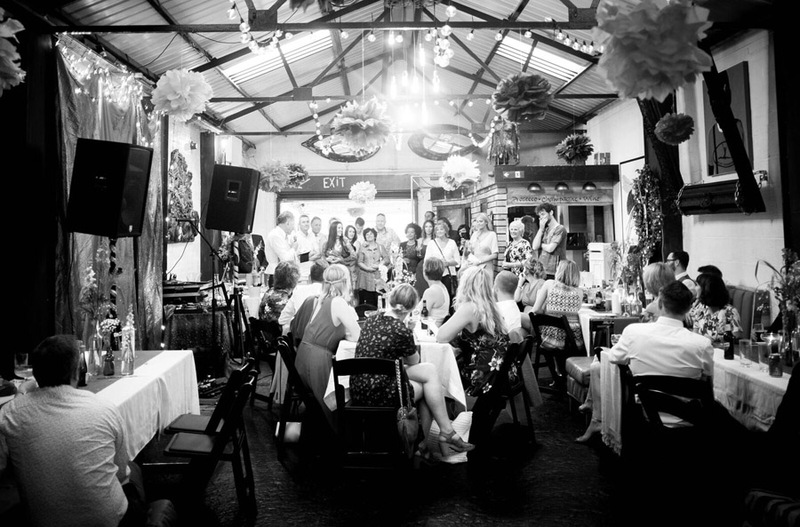 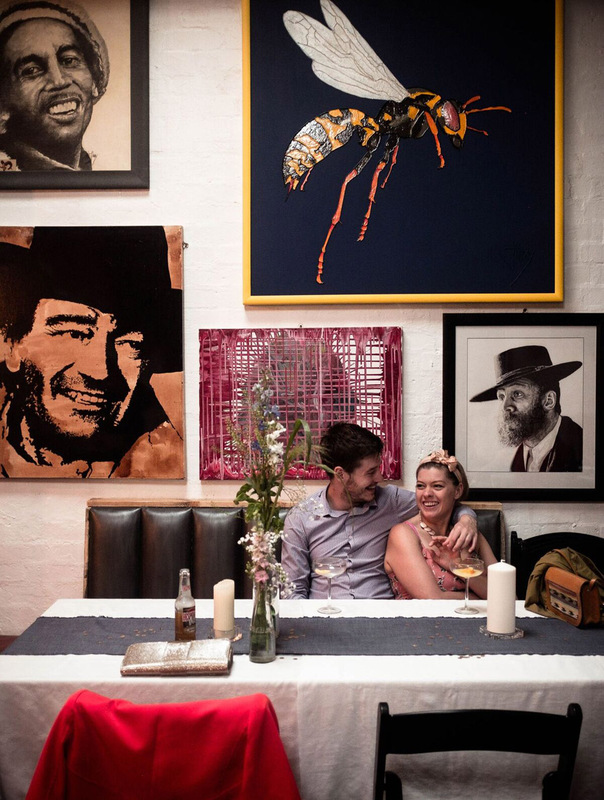 There is nearby parking, an outdoor space, toilet facilities and, whilst there are ample fixtures and fittings, event organisers have the option of effectively dressing the space to their own taste whether it be for a music event, party or gallery. 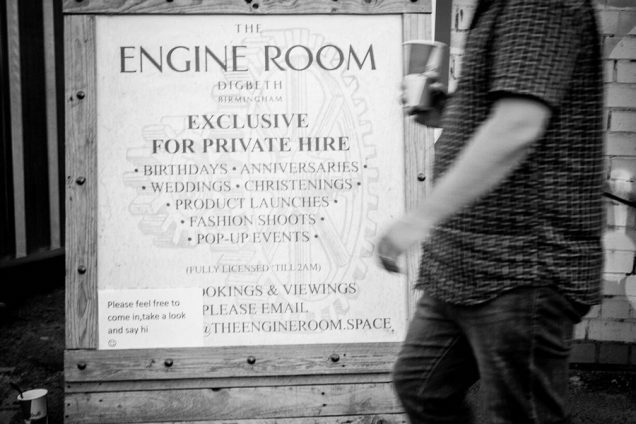 The Engine Room hosts a cross section of events showing the flexibility of the venue and its processes. 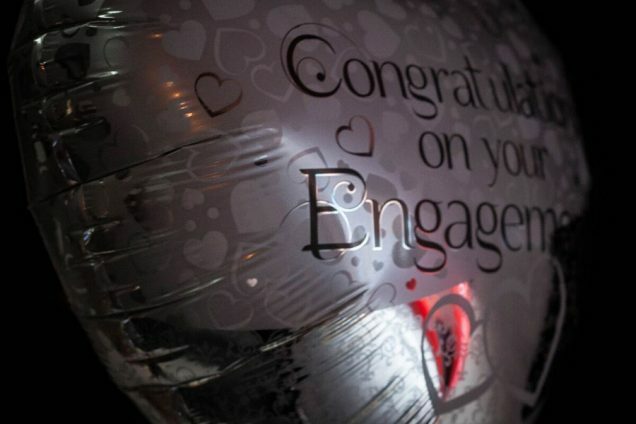 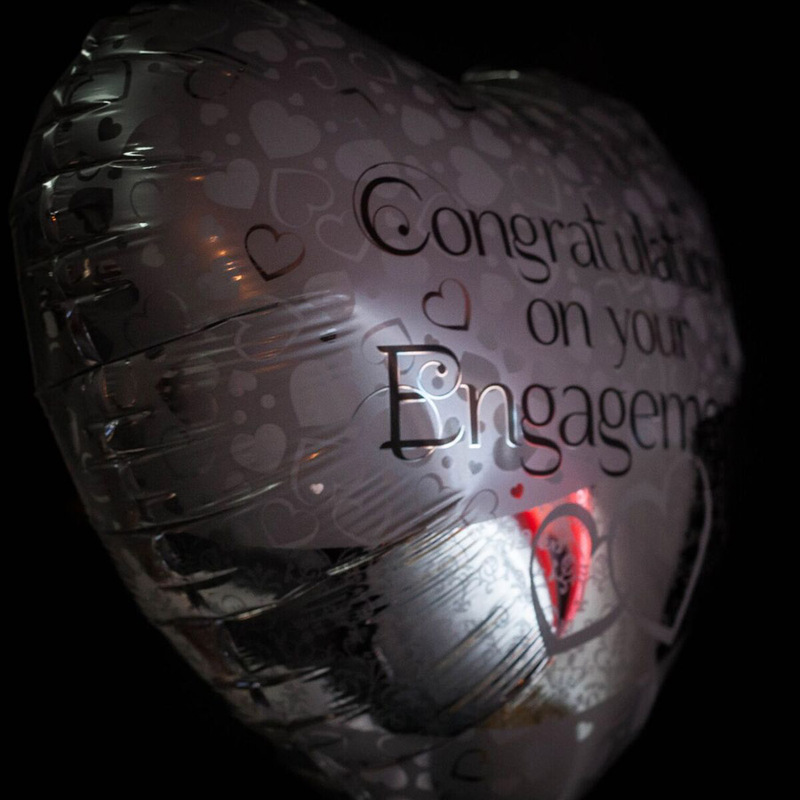 Costs vary on the type and size of event. 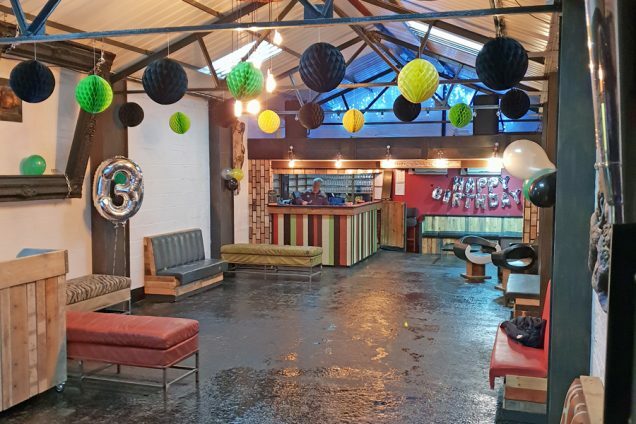 This is a great space and highly recommend it for parties. 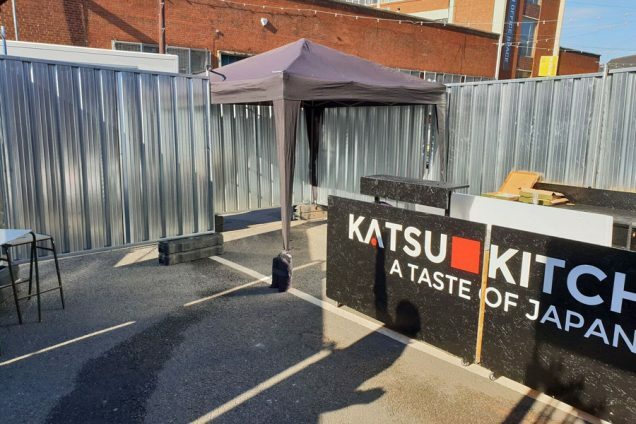 Easy to park too!